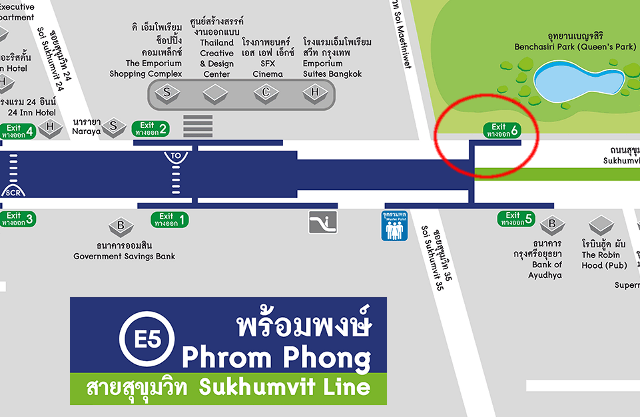 The meeting point is BTS Phrom Phong station Exit #6, next to Benchasiri Park. 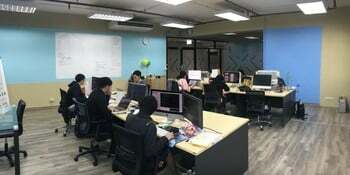 The event will be casual: meeting, talking and then capturing Bangkok's portals! what do you have to be scared of ?